The seven – Muzammil, Mujassim, Furkan, Nadeem, Janangir, Afzal and Ikbal – were convicted on Wednesday on counts of murder and rioting, among other sections. 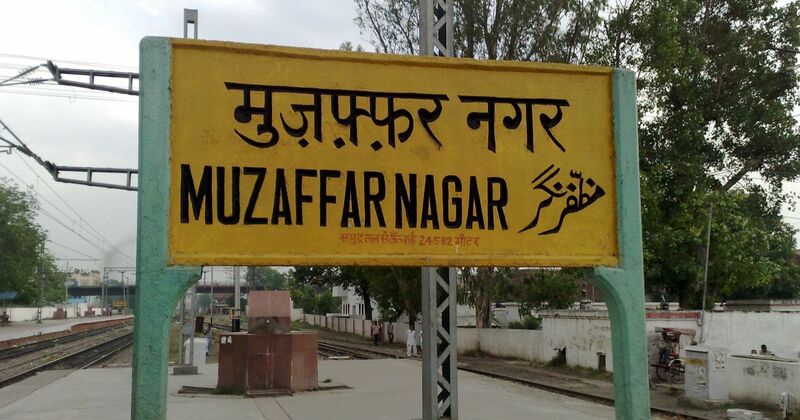 Muzaffarnagar: A local Muzaffarnagar court sentenced seven persons to life imprisonment for the double murder in Kawal in 2013 that allegedly led to the Muzaffarnagar riots. The seven – Muzammil, Mujassim, Furkan, Nadeem, Janangir, Afzal and Ikbal – were convicted on Wednesday on counts of murder and rioting, among other sections, by additional district and sessions judge Himanshu Bhatnagar. They were found guilty of killing Gaurav and Sachin on August 27, 2013 and rioting, said district prosecution counsel Rajiv Sharma. According to the First Information Report, the two youth of Kawal village under Jansath police station area were battered to death by five of these men. The two other accused, Afzal and Iqbal, however, were summoned by the court later under provisions of section 319 of the Criminal Procedure Code when the evidence of their complicity in the killings emerged during the trial. The court convicted the seven after examining ten prosecution witnesses and six in their defence. As per official figures, given by prosecution counsel Sharma, over 6,000 cases were lodged following the 2013 riots and 1,480 accused were arrested for their alleged roles in the riots. A special investigation team, which probed the cases, had filed chargesheets in 175 cases. Fifty-six of them involving 430 accused resulted in acquittal. The state government has withdrawn some cases.